It is time to invest in your own Home today at Crystal Park! Family estate Homes for sale at Kirkney Estate! Spacious family Homes for sale at Azaadville Gardens! 1x bedroom, 1x bathroom apartment for sale in this upmarket complex. Recently tiled and painted. Modern, luxurious 2 and 3 bedroom homes in the newly developed Willows Estate. 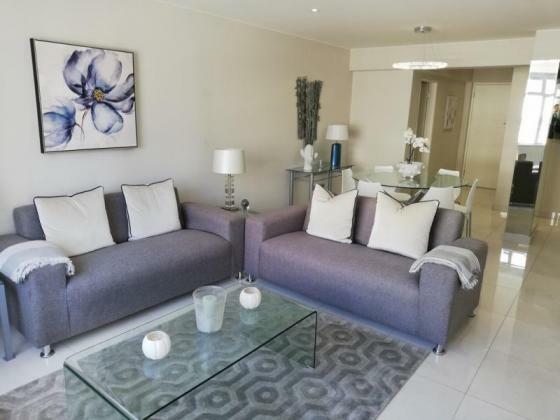 Make this beautiful property your Home today for only R1 649 900! Affordable 3 Bedroom Home surrounded by beaches! Property investment that pays for itself in growth and income it generates.